We’re massive fans of Temple Run here at The Next Web and, with that in mind, the US-based side of our team is particularly delighted to hear that the latest instalment of the blockbuster games — Temple Run: Brave — is now available for the iPad and iPhone Stateside. 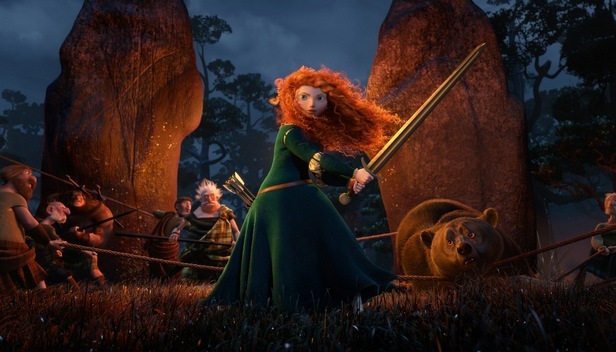 The game is optimised for both the iPhone and iPad and is listed as a Disney title in the App Store. 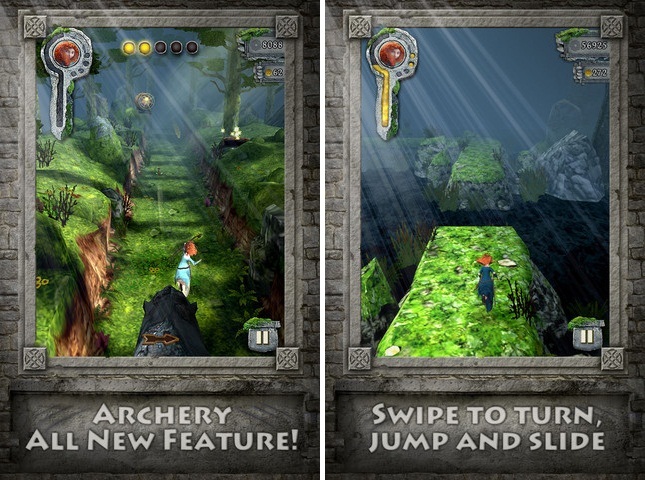 The title includes archery and features new controls that allow players to turn, jump and slide by swiping the screen. Pixar and Imangi’s link-up was announced at the beginning of this month and we’ve a feeling that the new game — which is the first that they’ve collaborated on — could be about to shatter Temple Run’s existing sales/download records, which are already impressive. Temple Run was already a popular game on iOS when it launched on Android in March of this year, and it quickly saw tremendous success on the Google-owned platform. The title saw 1 million downloads inside just 3 days, going on to mark 5 million Android downloads within its first week on the market. The title tipped the 50 million download mark on all platforms in April. Imangi said that Temple Run: Brave would launch for both Android and iOS on June 14, so it seems likely that US-based owners of Android phones will have to wait just a little longer for the game.